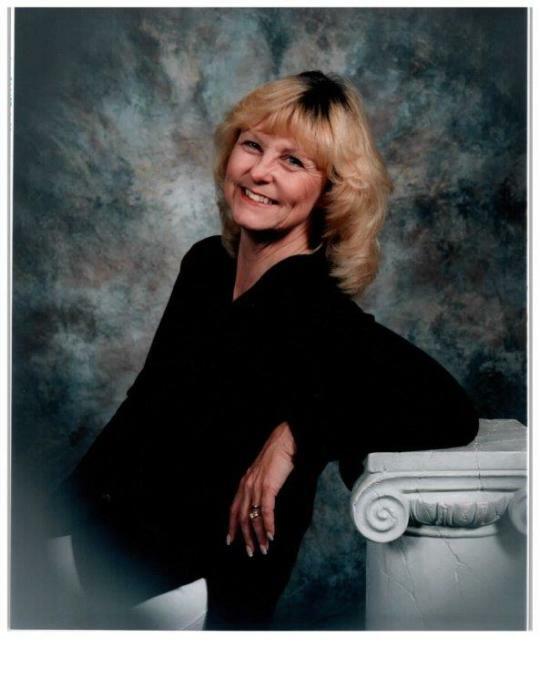 Carol Ann Taylor Perkins 65, of Vernal, Passed away August 14, 2018 at the University of Utah Hospital. She was born June 3, 1953 in Richmond, California to Frank Andrew and Betty Jean Lankster Taylor. She married her sweetheart Steven Allen Perkins December 30, 1977. Carol was an active member of the Church of Jesus Christ of Latter Day- Saints serving in many church callings. She loved to Crochet, Cats, Decorating Cakes, Scrapbooking, Reading and Tulips were her favorite flowers. Brother, Frank Andrew Taylor Jr. She is preceded in death by her parents; sisters, Betty Jean Taylor Jr. and Patty Taylor. Funeral Services for will be conducted Saturday August 18th 11 A.M at the Glines LDS Stake Center 78 South 2000 West. (Aggie Blvd) A viewing for family and friends will be held Friday 6-8 P.M. At the Blackburn and Sons Vernal Mortuary. And Saturday at the church 9:45-10:45 prior to services. Burial will be Monday 11:00 A.M. at Elysian Burial Gardens 1075 East 4580 South Salt Lake City, Utah.